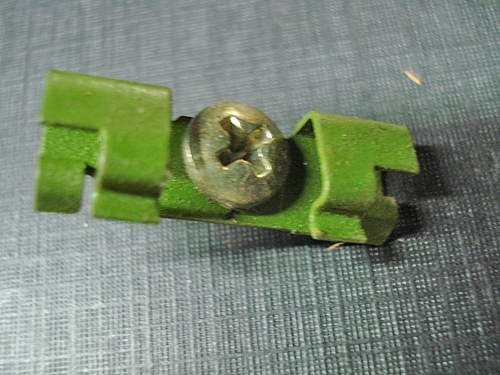 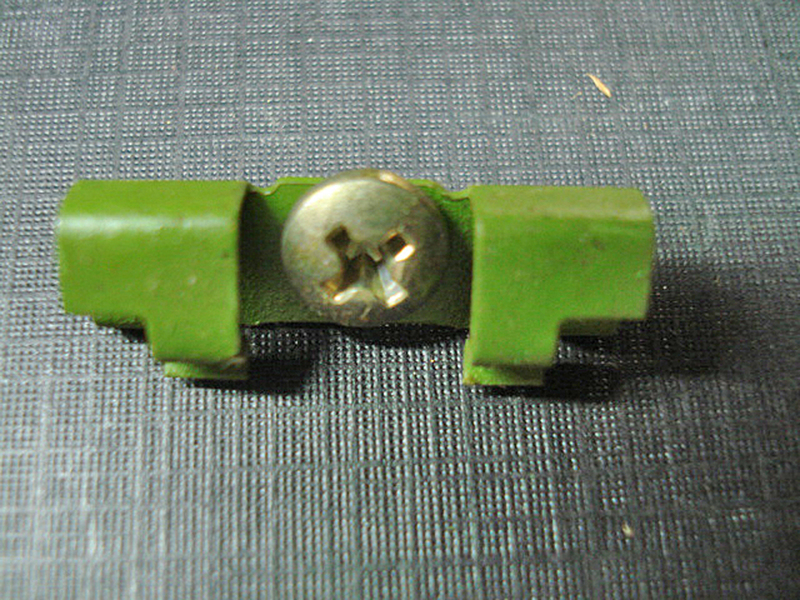 One (1) front windshield moulding clip (green in color). 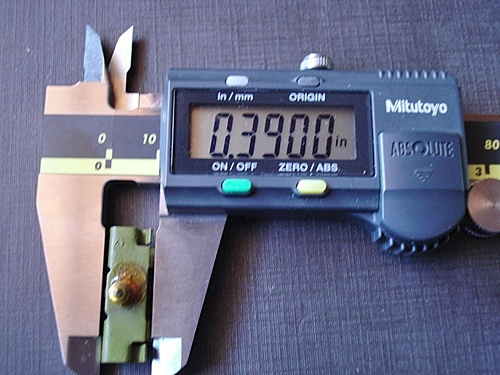 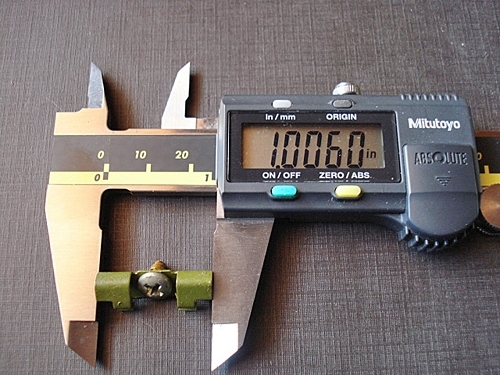 This clip is 1.000" long x .390" wide with attached phillips pan head sheet metal screw with sealer. 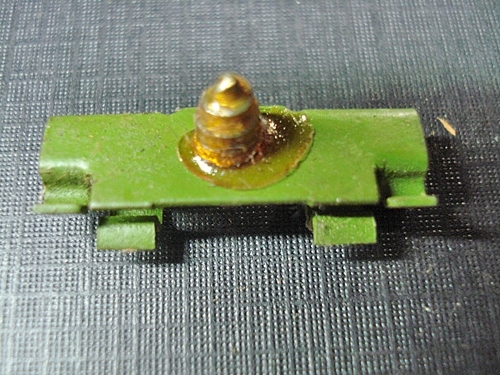 Replaces the Mopar part number 6000966.